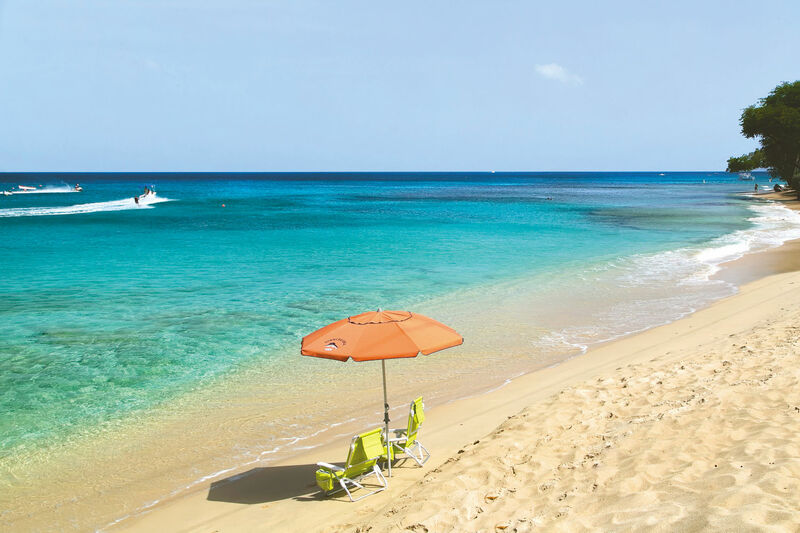 From rum factories to ocean-view restaurants, and pristine beaches to rest and relaxation spots by the water, the best resorts in Barbados offer unbeatable choice and abundant Caribbean charm. Barbados can be separated in to 4 areas, each with a unique character to suit a variety of travellers. The upmarket west coast offers perfect beaches, luxury hotels, elite villas, exclusive restaurants and no doubt a celebrity or two. The north coast, known for being rugged and incredibly picturesque, takes in St. Lucy and St. Peter. The south Coast is considered the most developed part of the island with a plethora of nightlife, entertainment and plentiful sandy beaches. The east coast differs from the rest of the island, with its rustic colourful chattel houses, craggy cliffs and deserted windswept beaches, particularly popular with surfers. This upscale area on the west of the island is best known for the resorts and mansions located by the white sandy beaches here. 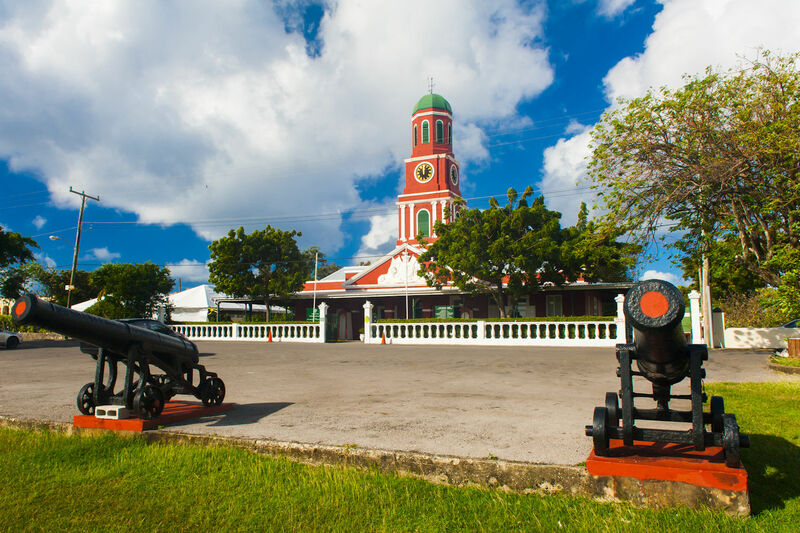 Holetown is the location of the first British settlement in Barbados and dates back to 1625. It was previously called Jamestown – named after King James – who was the reigning monarch at the time. Nowadays, Holetown has several restaurants, bars and designer boutiques. For an upmarket meal with stunning views, The Tides – an Asian-inspired eatery with sea views – is a consistent favourite. For cocktails, Red Door Lounge at Mango Bay is an attractive choice. For a little history, visit the St James Parish Church, which dates back to the 1600s and is found in a spot known as ‘God’s acre’. Made entirely of stone, there are daily tours of the church for an insight into its extensive and captivating past. The Portvale Sugar Factory is also an appealing place to visit. One of the few remaining sugar factories in Barbados that is still in operation, visitors get an insight into sugar production and some of the early processes used to extract sugar in the Sir Frank Hutson Museum. Small villages and communities worth exploring include Appleby, Porters, Prospect and the inland Sugar Hill. 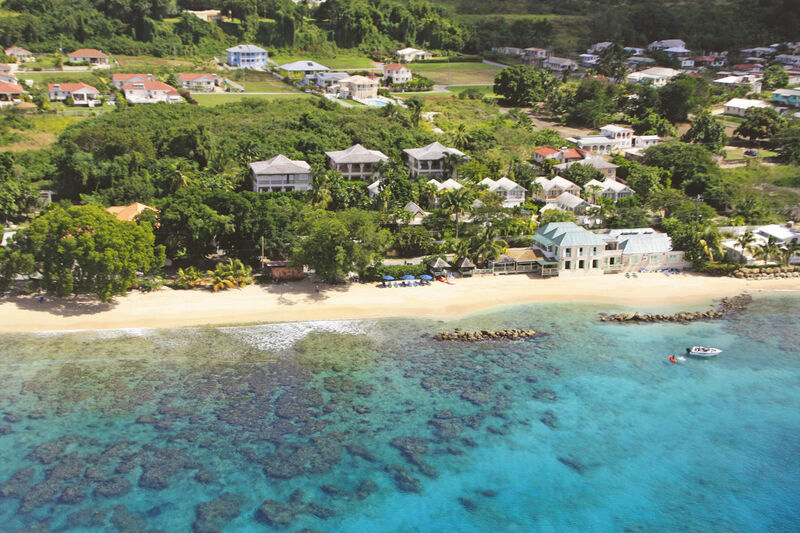 Beaches: The most popular beaches on the St James stretch of coastline are Paynes Bay Beach and Sandy Lane Beach. Due to the calm waters, kayaking and paddle boarding are popular pastimes along this coastline. 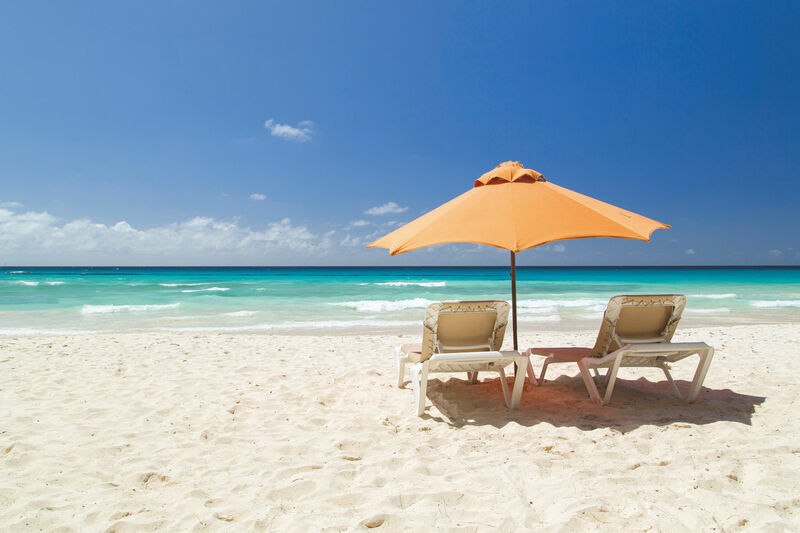 For a more comprehensive guide to Bajan beaches, visit our blog best beaches in Barbados. 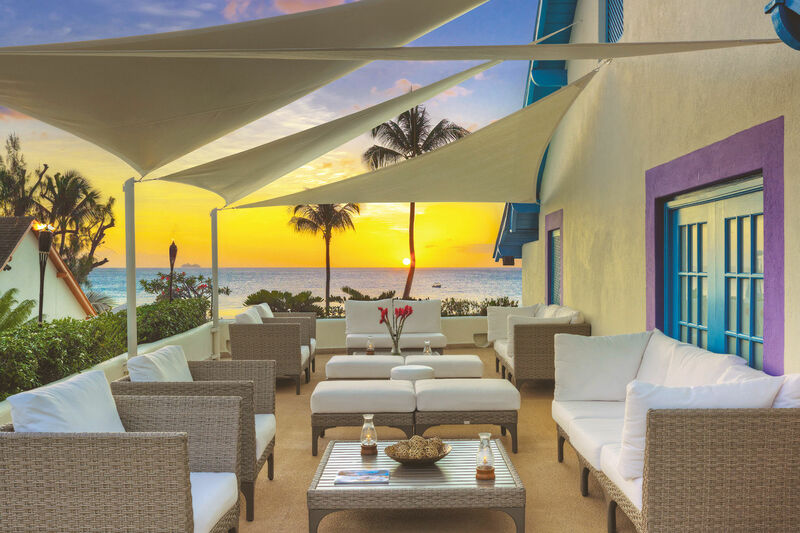 Where to stay: Located in a sandy cove on Barbados’ west coast, all inclusive resort Crystal Cove by Elegant Hotels offers highly personalised service. This locality in the south west of Barbados – further up the western coast from Christ Church – is home to the capital city of Bridgetown. A hub of seafaring commercial activity – with tall sugar towers by the harbour ready for locally produced sugar to be transported far away – Bridgetown is a place to feel the vibrancy of seafaring life in the Caribbean. There’s plenty to see in the city too, particularly around historic Bridgetown and the Garrison, which is also a UNESCO World Heritage Site. The time-honoured Chamberlain Bridge and the Lord Nelson Statue are particularly worth a look. The General Post Office is the location of one of the world’s oldest postal services too. Found in the southern-most part of Barbados is Christ Church – a vibrant locality and the area where the island’s airport is found. St Lawrence Gap – also called St Lawrence or simply ‘The Gap’ – is one of the liveliest neighbourhoods in Barbados. The area is home to a mile-long stretch of restaurants, bars, nightclubs, shops, hotels and resorts – ideal for those who love to have a lot going on around them. There are plenty of restaurants with amazing views here too – Castaways Bar & Grill, Champers Restaurant and Primo Bar & Bistro all have idyllic sunset vistas. There are peaceful spots to be found in St Lawrence Gap as well – St Lawrence Church dates back to 1837 and is found on a small hill overlooking the ocean. Elsewhere in Christ Church, a popular attraction includes the Harry Bayley Observatory – open to the public on Friday evenings – for those fascinated by looking at the night sky through the observatory’s powerful telescope. It’s also possible to go on the Banks Beer Brewery Tour in the area, as well as embark on the Barbados Concorde Experience, where visitors can explore the aircraft that was operated until 2003. Beaches in Christ Church: Walk along the Barbados Boardwalk – which travels along the coastline for a mile – for superb views of the turquoise waters. The most beloved beaches in the area are Dover Beach, Rockley Beach and the nearby hub of Hastings, Maxwell Beach and Welches Beach in Oistins Bay. As well as sunbathing and swimming, these beaches offer water sports from jet skiing to Hobie Cat (small catamaran) rides. Where to stay: Turtle Beach by Elegant Hotels is a premium all inclusive resort set in six acres of lush tropical gardens and takes its name from the sea turtles which nest on its beach. Found in the south-eastern corner of Barbados, this flat locality is all about relaxation and natural bays. 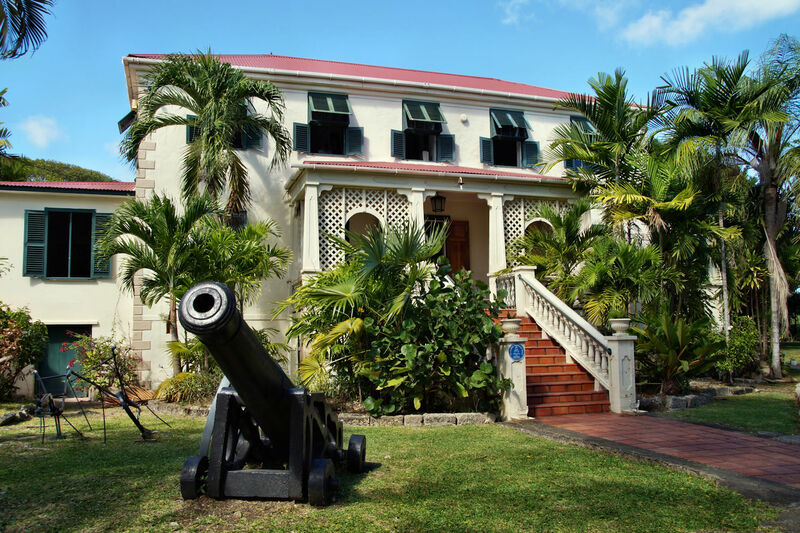 An especially popular place to visit is Sunbury Plantation House, which dates back to the 1600s. Nowadays, it is a museum full of period furniture and tales of times past. Ragged Point is the eastern-most spot in Barbados, also the location of one of the island’s four lighthouses. Fabulous views of Barbados can be found here. 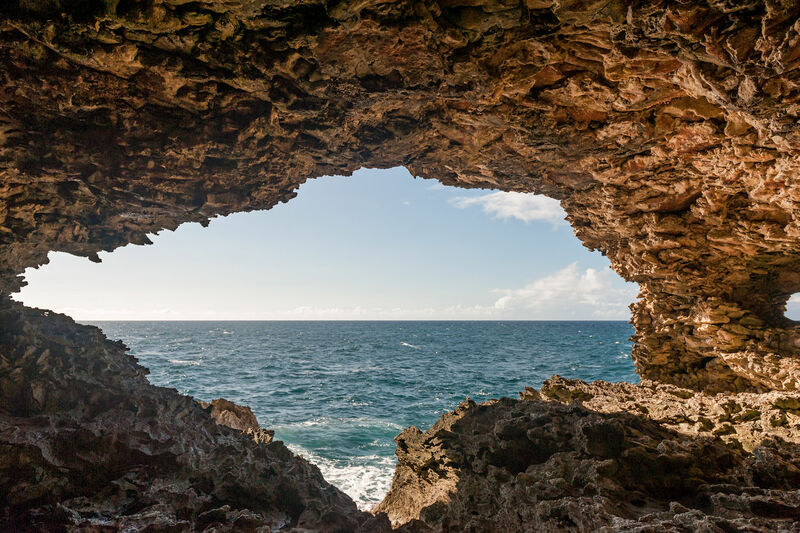 This is also the closest point in Barbados to Culpepper Island – a tiny, rocky and uninhabited island which is just 30 metres from Barbados at low tide. Rum-lovers also enjoy trips to the Foursquare Rum Factory when in St Philip. Crane Beach is a popular coastal spot along here, famous for its white sand with a pink tinge and views of experienced surfers tackling the waves. 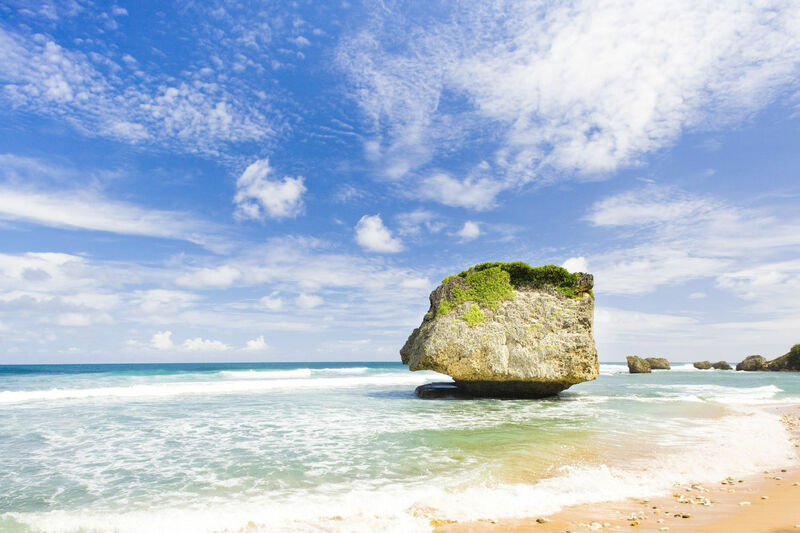 Found on the northern tip of Barbados, St Lucy is characterised by its abundant ocean views in many directions, given the curve of the coastline. As the furthest locality from the capital city of Bridgetown, St Lucy has a remote feeling – ideal for those who love experiencing abundant space and a sense of discovery. This is a locality for enjoying the hypnotic blue of the ocean and other natural wonders. A highlight of this is Animal Flower Cave, the island’s only accessible sea cave, located under the cliffs at North Point and discovered by a Welsh naturalist in 1750. It’s possible to go on guided tours in the cave, spot the 500,000-year-old coral floor and swim in a natural rock pool. The restaurant up above is a pristine spot to enjoy the views of the coastline. Beaches: Beaches in this part of the island are small and undiscovered. Freyers Well Bay and River Bay are two beaches popular with locals, ideal for paddling and snorkelling in some spots. Where to stay: Little Good Harbour enjoys a tranquil remote setting that’s perfect for a relaxing retreat. The oceanfront hotel is a family run boutique hotel with great service and peaceful ambience. Found in northern Barbados in a locality sitting below St Lucy, St Peter enjoys a western and eastern coastline and plentiful verdant land in between. With white sandy beaches, rolling hills covered in sugar cane and high-end resorts, this is an especially idyllic part of the island. On the coast, marinas including Port St Charles and Port Ferdinand are worth a stroll, while one of the most popular beaches in the area is Gibbs Beach, with soft sand, turquoise waters and water sports on offer. 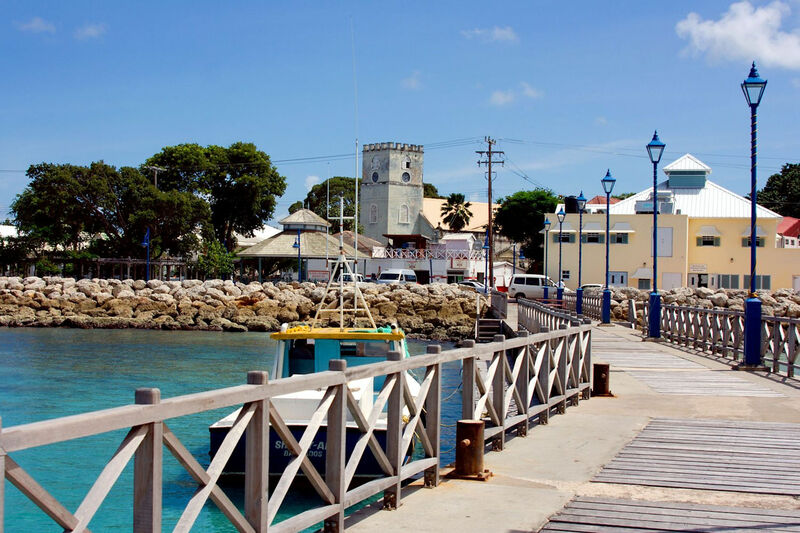 Speightstown is the second largest town on the island, dating back to the 17th century, when it was one of the main trading ports connecting Barbados with England. Nowadays, it’s a vibrant place to wander around to enjoy local life, with plenty of market traders selling their wares at the weekends. Elsewhere in St Peter, Farley Hill National Park is a treasured attraction. A ruin of a Georgian mansion, it offers amazing views of the island and plays host to various events and festivals throughout the year, including the Barbados Jazz Festival. It was also used as a filming location for the 1957 movie Island in the Sun, starring Harry Belafonte and Joan Collins. 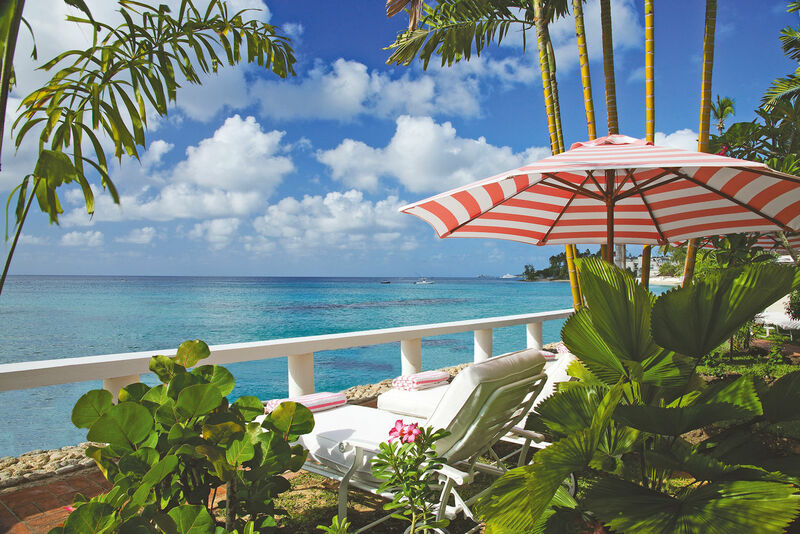 Where to stay: Occupying a prime position on one of Barbados’ most peaceful beaches, Cobblers Cove is a luxury boutique hotel combining Caribbean style and English country living. This quaint locality on the east of Barbados is known for being home to three notable botanic gardens on the island. Flower Forest is located on a former sugar plantation – it’s a peaceful spot with an abundance of tropical trees. The smaller Andromeda Gardens is in the St Joseph village of Bathsheba and is home to more than 600 plant species. It was previously the private plant collection of a former horticultural expert on the island, Iris Bannochie. 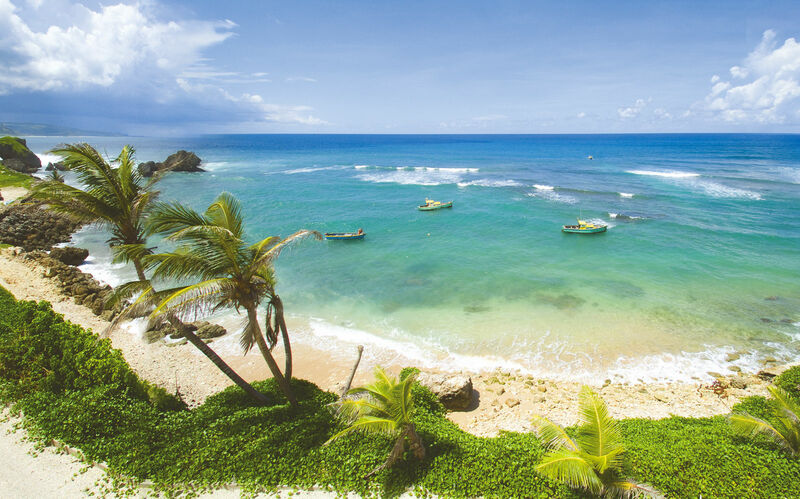 Bathsheba itself is a sweet fishing village great for restaurants and rum shops. The other botanical garden in the area is Hunte’s Gardens, surrounded by a rainforest in a gully, providing an exciting jungle experience thanks to the renowned horticulturalist founder, Anthony Hunte. Beaches: On the coastline, the pristine Bathsheba Beach and Cattlewash Beach in the Tent Bay area are both popular. A more rugged coastal region with rougher seas, it’s a famous area for surfers, with many international surfing competitions held here too. 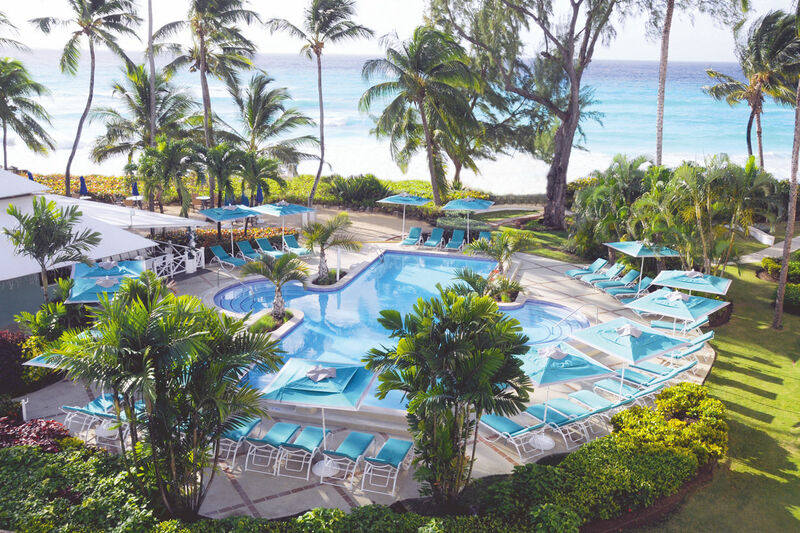 Where to stay: The Atlantis Hotel is a wonderful place to experience Barbados’ natural beauty. This chic and intimate hotel boasts a relaxed atmosphere, charming personality and renowned West Indian Sunday lunches. Love the sound of Barbados but wondering when is the best time to visit? Visit our blog Best time to visit Barbados for a guide to weather and events. With so many attractions and activities to choose from to help you decide, we’ve put together the top 7 things to do in Barbados.